And now for Sid Meier Civilization's German theme. 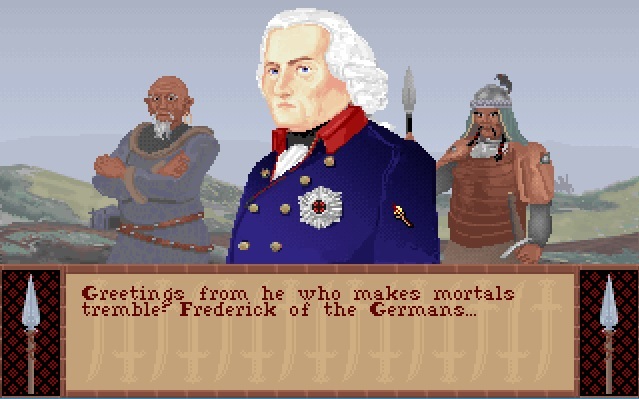 It's probably one of the better themes from the original game and it goes with one of my favourite German leaders from the series: Frederick the Great (although technically he was from Prussia). Random fact, apparently his reputation in East and West Germany following WWII wasn't so great because he was used as a favourite icon of the Nazis. Although in very recent times, he is now seen in a more favourable light again.